Wine and golf holidays are our favourites. Add Bordeaux to the mix and you have the perfect formula for a dream holiday. The secret is out! 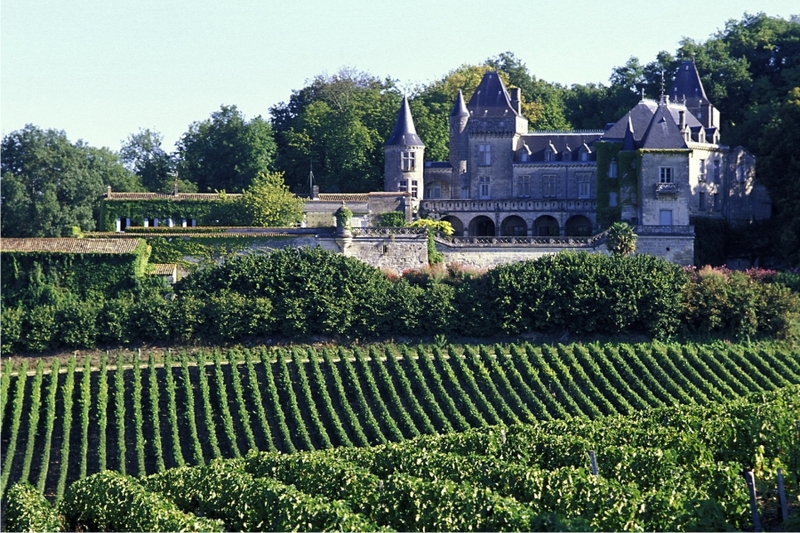 How better to relax than among the vines of Bordeaux on a golf holiday in France? We were pleased to speak with Tom while he was researching the article. We were able to tell him about our Greens & Grapes service and the work that goes in behind the scenes to create magical wine and golf holidays in France. Tom is an excellent source of news and information on wine in Bordeaux. You can follow him on Twitter or at Vino Voices. It was a great chance to chat to him about what the Bordeaux region offers wine and golf lovers. In the article we were also able to highlight our personal service and local knowledge. “It’s like inviting friends and telling them where to eat. They travel for four days but don’t want to waste hours trying to find the right restaurant,” said Sylvie. The Forbes article also showcased many of our favourite golf courses in the Bordeaux region. These include Golf du Medoc (recently voted the best golf course in France), Golf de Lacanau near the Atlantic Ocean, and the wonderful Grand Saint-Emilionnais Golf Club. 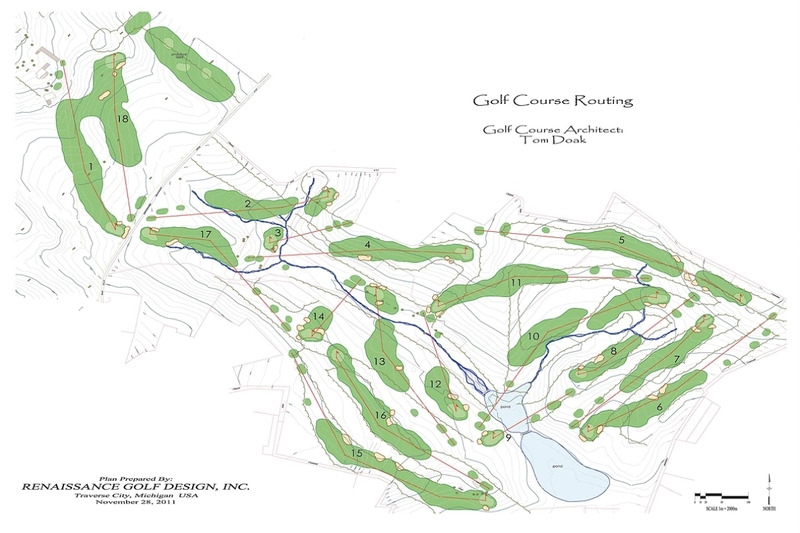 The course layout at Grand Saint-Emilionnais Golf Club. The quality of the golf courses within two hours of Bordeaux often surprised visitors as well, Lucius told Tom. 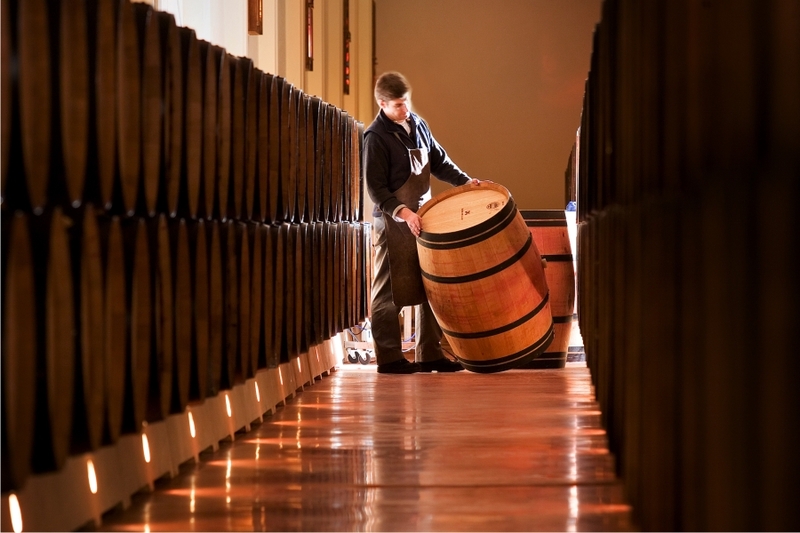 We also spoke about some of our partners Château Boyd-Cantenac in Margaux – a Grand Cru Classé estate – and Château Troplong Mondot, which produces organic Premier Cru wines using dray horses to plough the vineyard. Finally, our emphasis on fine food and dining and our unique Ryder Cup package were also featured. We can help you arrange your dream wine and golf holiday. Why not get in touch today?